The philosophy behind Enzyme Therapy is based on the vitalistic premise that the body possesses an innate intelligence to heal and maintain itself when it is given the proper amounts of air, water, nutrients, and exercise. Our Enzyme Therapy is based on the Loomis System®, developed by Dr.
Howard Loomis, Jr.. It is a system of diagnostic techniques that can be used to determine the hidden causes of chronic symptoms. All stress, whether it is from a mechanical, chemical, or emotional source, increases the body's need for nutrition. The Loomis System® focuses on this need because when the body does not have the adequate nutrition to meet the increased stress, the results are always the same. We have learned to recognize the physical and laboratory signs of stressed organs that are producing muscle contractions and physical/structural dysfunction patterns that are not resolved by drug therapy, manipulation, physical therapy, or energetically based therapies. Enzyme nutrition therapy will not only improve your digestion but your overall health. By using Enzymes Supplementation you will strengthen your immune system, sharpen the mind, cleanse the colon, purify your blood and maintain pH balance in your body. 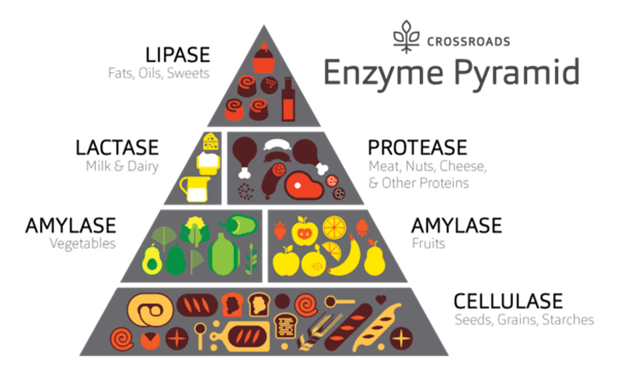 Enzymes are biological molecules (typically proteins) that are responsible for the pre-digestion of our food and significantly speed up the rate of virtually all of the chemical reactions that take place within the body. Enzymes need to be activated in order for them to do their very specific work. Besides moisture, they require three things to become active: the proper temperature, the proper pH (acid or alkaline), and the right substrate (or material) to break down. For example, protease, the enzyme that breaks down protein will only work on protein, not carbohydrate. Enzymes run every biochemical reaction in our body. This means that enzymes do the "work" in the body whereas vitamins and minerals, also known as coenzymes, are only building blocks. What is poorly understood is how important enzymes are to digestion and to the concept of staying healthy. Think of enzymes as the workers or builders of a house. The house is made up of raw materials called: Proteins, carbohydrates, fats, fiber, vitamins, and minerals. To build the house, the enzymes put all of the raw materials together to build the house. If there are no enzymes present, the house won't be built. If there are very few enzymes present, it will take years to build the house; or, the house may never get built at all. Enzymes also nourish the immune system. The immune system is responsible for keeping us from getting sick by destroying bacteria, and viruses. Dr Nektalov advocates using whole food as a dietary mainstay in conjunction with exercise, adequate rest, clean air and water, and mental and emotional stability as a part of a total health and wellness program. 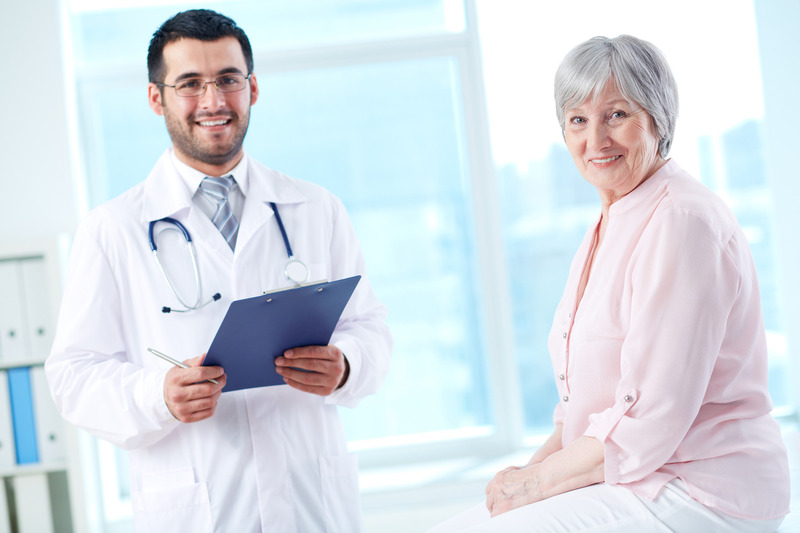 Here at our Health and Wellness Center we use several diagnostic tools including a case history combined with physical examination and lab tests to determine the stress and how to eliminate or reduce its effects. Because our visceral organs and muscular system utilize same nerve fibers we are able to identify stressed organs with palpation. During the exam we are looking for involuntary muscle contraction, each organ is correlated with specific muscle group. Involuntary muscle contraction helps us identify which organ is stressed and if the body is enzyme deficient. Thereafter patient will be given a sign & symptoms assessment, which is subjective findings to help us find and confirm nutrition and enzyme deficiencies. The third part of Enzyme Nutrition Evaluation is 24-hour urine analysis. A 24-hour urine collection is a simple lab test that measures what’s in your urine and how much stress your body is going through by trying to process foods that we put in our body. A 24-hour urine collection is done by collecting your urine in a special container(s) over a full 24-hour period. The container(s) must be kept cool until the urine is returned to the lab. Normally, urine contains certain amounts of waste products. If these amounts are not within a normal range or if other substances are present, it shows us what your body is having problems with. Upon recipe of results from the lab, we will call you and schedule Report of Findings appointment. During that visit will will go over all the results and explain where your body is struggling. If you are willing to make nutritional modifications and follow our recommendations we promise to help you at best of our ability. Based on your results specific enzyme supplementation will be recommended.